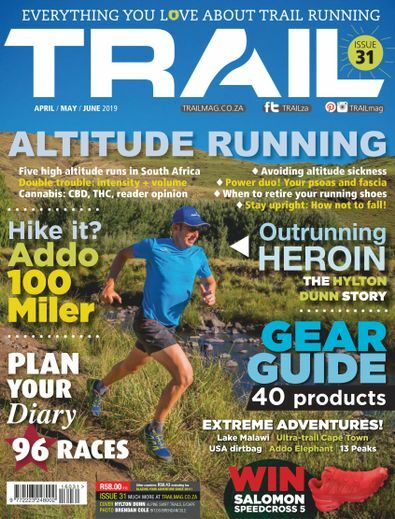 Discover trail running in South Africa as well as exotic destinations worldwide through TRAIL magazine, published four times annually (six issues over 18 months). 100 pages or more per issue. Discover the how, why and where. Become a better trail runner as TRAIL looks at this rapidly growing global phenomenon from every conceivable angle. 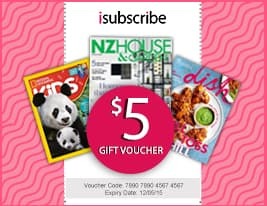 Be the first person to tell us what you think about TRAIL and you'll save $5 on your next purchase!